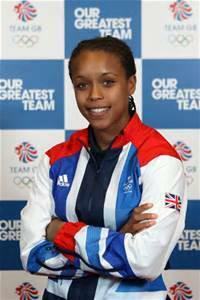 Clare Mount is excited to welcome GB Boxer Natasha Jonas to Clare Mount to run a whole school assembly and work with a number of Year 8 pupils doing practical challenges, telling her story and learning about the 6 keys to success. The school has welcomed a number of Sky athlete mentors in recent years and pupils find the visits inspiring. 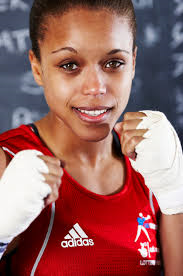 Natasha was the first female British boxer to go to the Olympic Games and certainly shares our 'I Can' mentality to learning and meeting challenges.